Ever been on a package holiday and wished you could stay longer? Or travelled through a city and wondered how easy it would be to find a job there? Whether you want to spend your summer in Mallorca or Corfu as a club rep, in Ibiza working in a bar, or in Amsterdam serving drinks in a café, Gapwork Europe is a great place to start your research. Seasonal jobs don’t have to be orientated around sun, sea and sangria though. What about working in a language school teaching English, doing a ski season in the Alps, crewing a yacht or working with children as an au pair? There is something for everyone in Gapwork Europe. All you need to do is decide where you want to go, and what you want to do. 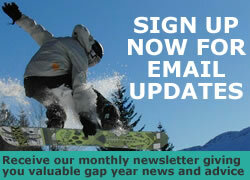 Why not combine your love of skiing with a gap year in Europe? 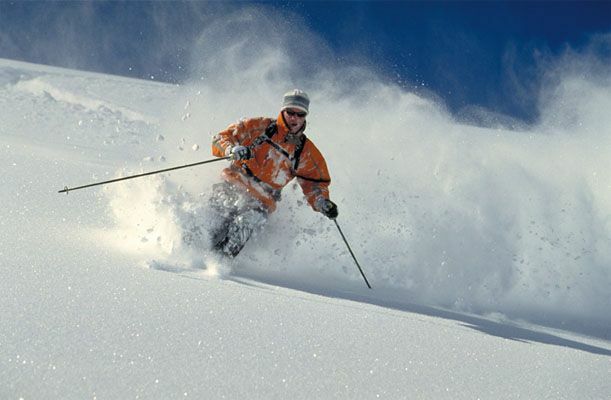 There are many countries in Europe that have alpine areas such as Austria, Switzerland, Italy, France and Germany, all offering a range of work opportunities from chalet staff to ski instructors. If you enjoy looking after children and want to immerse yourself into family life in Europe then a job as an Au Pair could be for you. 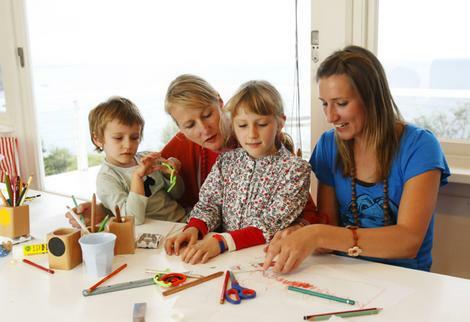 Working as an Au Pair will not only ensure you have accommodation and food while you are abroad but also give you the challenge of mixing with a different culture and way of life. If you like a lively atmosphere and being social then you should consider working on a resort. Whether you want to be at the heart of the action as a Club Rep or are looking to gain experience as a hotel manager, chef, water sports instructor or nanny, resort jobs will have the range of opportunities to suit you. 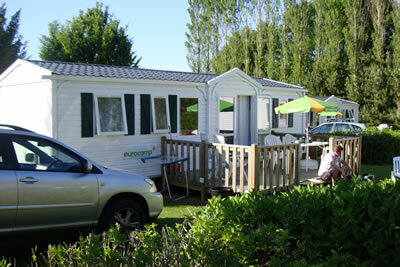 Campsites are big in Europe and the offering many work opportunities especially for those can speak French or German. There are also job opportunities for students at these campsites as well as opportunities for longer term roles. 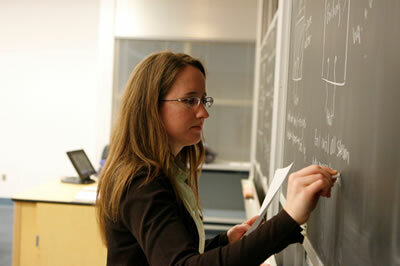 Teaching English is a great way to work and travel in Europe. There are so many language schools in Europe that give you the opportunity to teach adults and children both basic grammar to more technical business language skills.